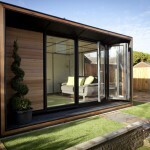 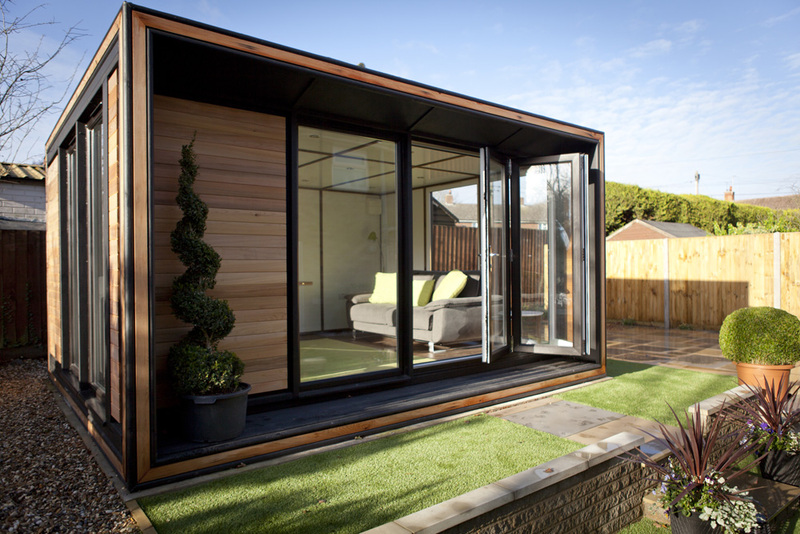 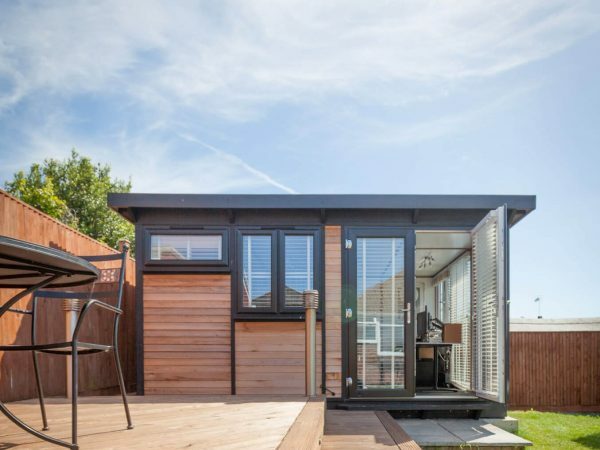 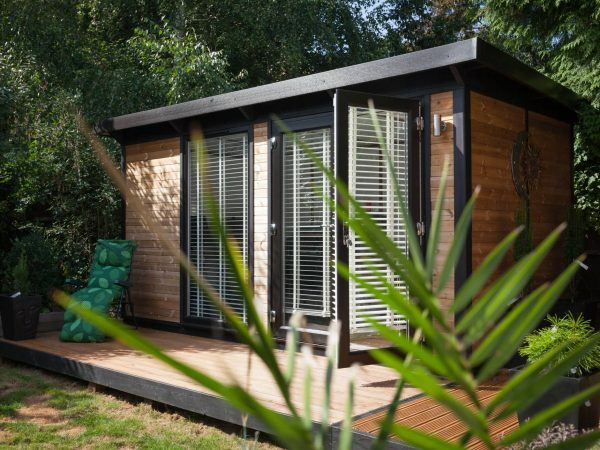 Offering awesome design cues from the leading contemporary architects, the Quarto key Studio is a beautifully spacious garden studio. 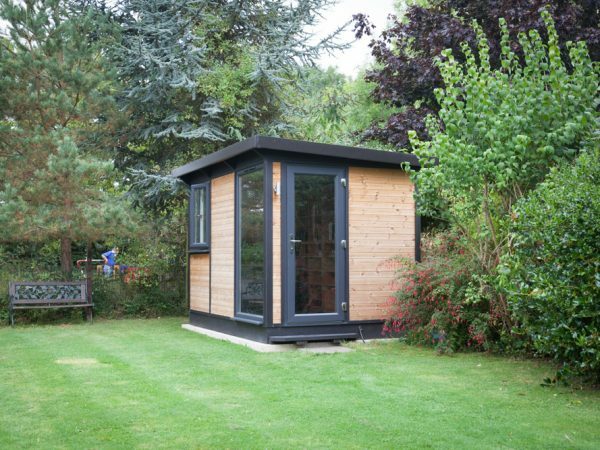 With interior dimensions of 5.2m x 3.2m, the architectural design of the Quarto Key Studio avoids the heavy footed aesthetics common in many other contemporary buildings of this size. 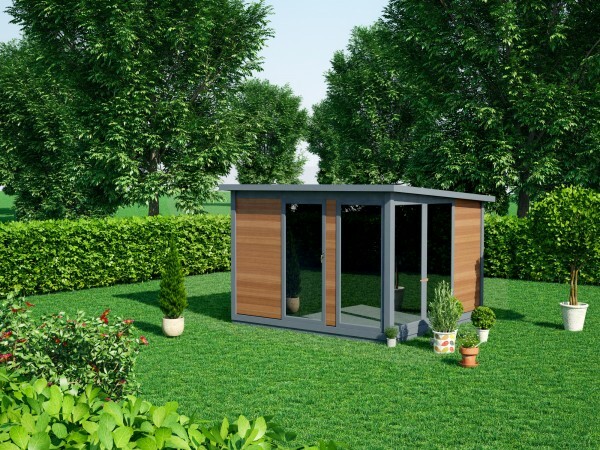 With strength and rigidity from Smart’s TuSC construction, this building has a solid, yet sleek look which won’t dominate your garden. 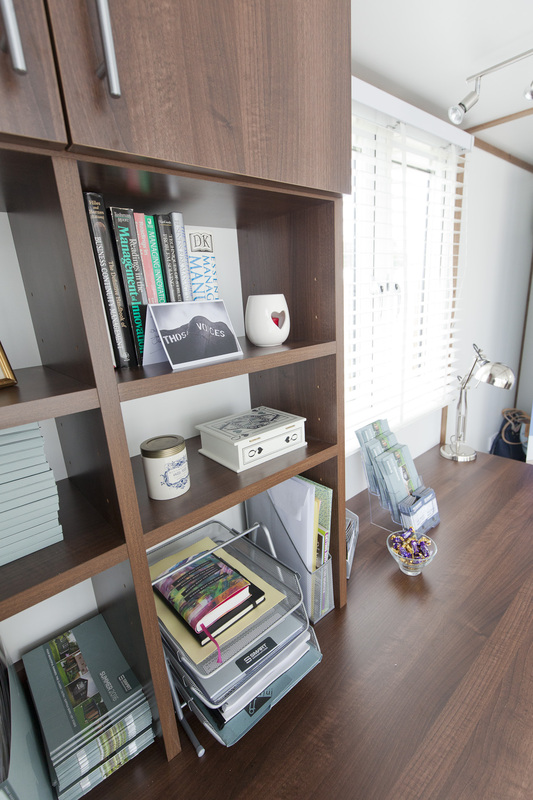 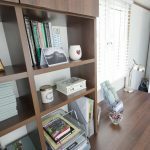 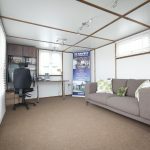 A spacious, versatile and strong building, coupled with beautiful sleek and stylish design, the Quarto Key Studio is a wonderful four person office or additional family retreat. 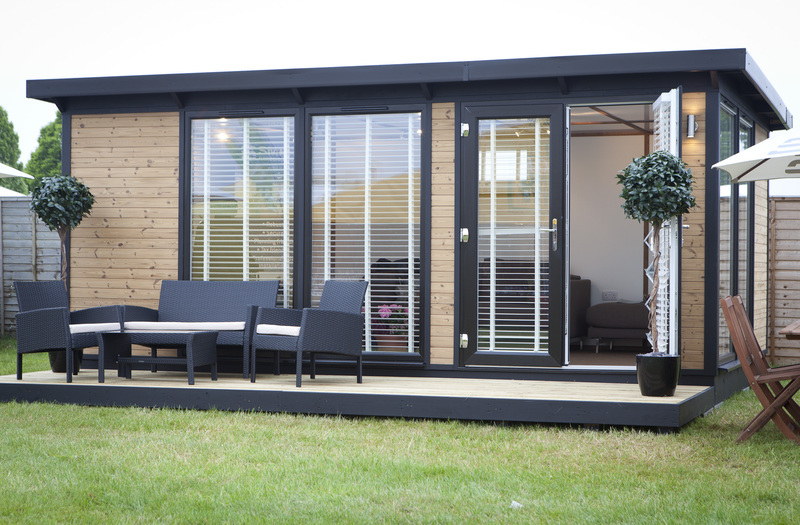 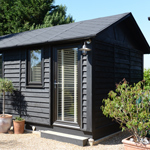 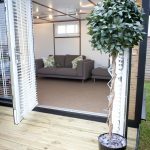 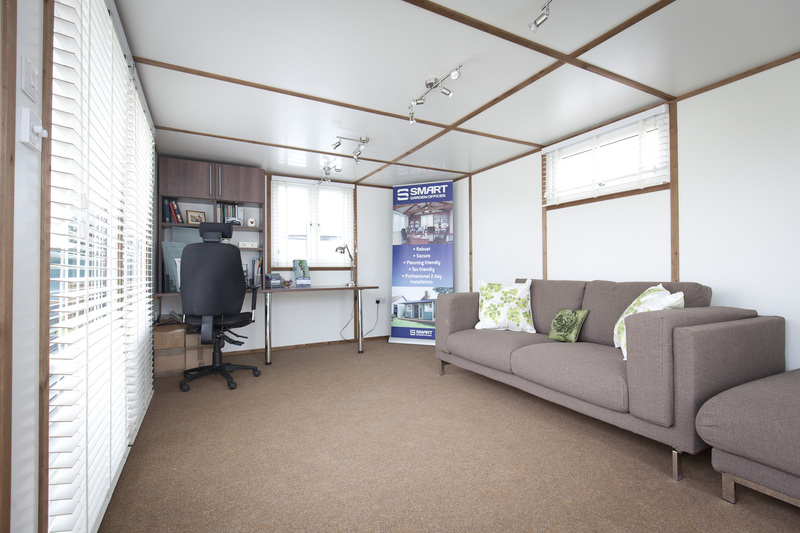 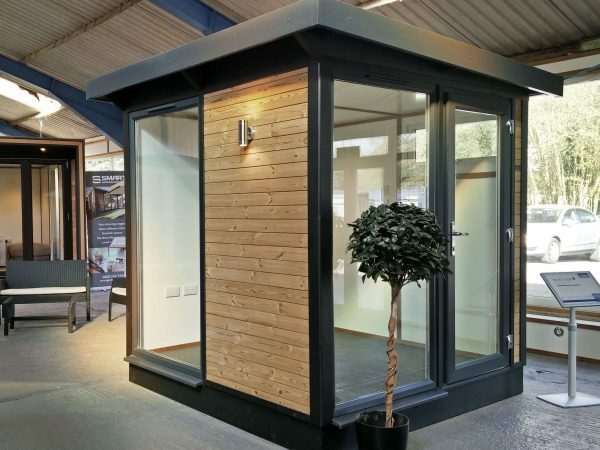 From man-cave to luxurious she-shed, the Quarto can be completely personalised to suit your requirements. 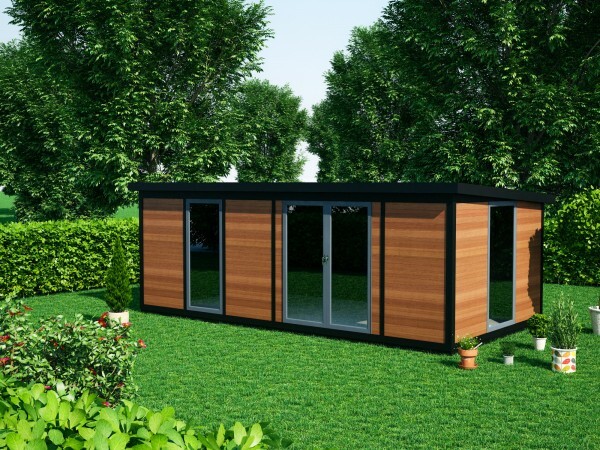 With a choice of sleek black or en vogue grey for the chassis and frames, this beautiful building will reflect your personality too. 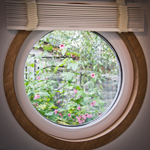 The Quarto takes just 2-3 days to install. 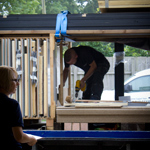 Our expert craftsmen are on hand to make sure the whole project runs smoothly. 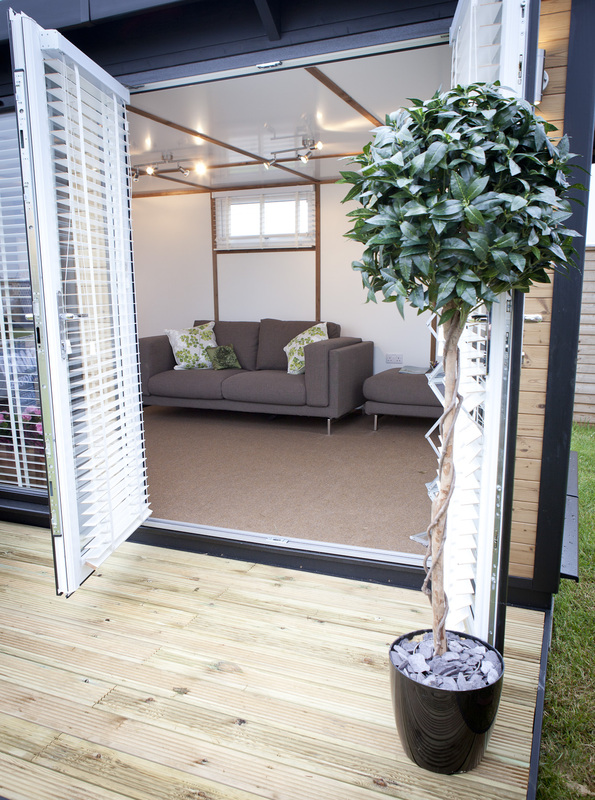 With a picture-frame portico and puddle lighting options the Ultra oozes undeniable style.